Ask Richard: Are There Non-Religious Therapy Options for an Atheist Divorcé in the Bible Belt? Hi Richard, I have a question as an atheist currently stuck in the middle of the bible belt. 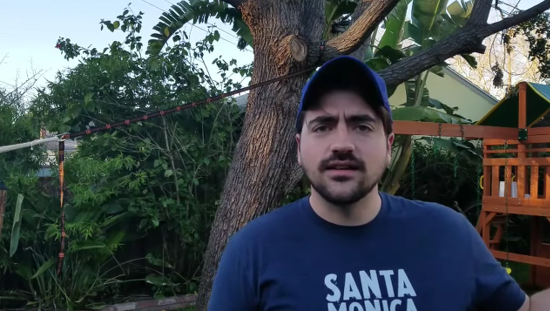 I am a 40-year-old atheist male who got divorced last year after finding out that my Southern-Baptist wife had been having an affair for at least the previous two years. Luckily we had no children and I got my dog (that’s all I really wanted). I’m having an extremely hard time dealing with depression and the divorce. I can’t find any support groups outside of the church-sponsored DivorceCare, and their program is far too based in faith for me to take anything meaningful away from it. I also cannot find a therapist who does not identify as a Christian. Every one that I’ve been to suggests prayer or finding my spiritual self or some nonsense like that. Do you have any suggestions as to where I can look for help? The whole situation is doing a number on my self esteem. Firstly, I’m very glad that you’re trying to find a therapist. Depression should not be taken lightly. It can be insidious and dangerous. Too often people dismiss their own needs and cover up their difficulties, and the results can be tragic. I suggest that you try the Secular Therapist Project. It is a free, confidential database service spanning the U.S. and Canada that helps to connect non-believing clients with non-believing therapists while protecting the privacy of both from exposure to the public. 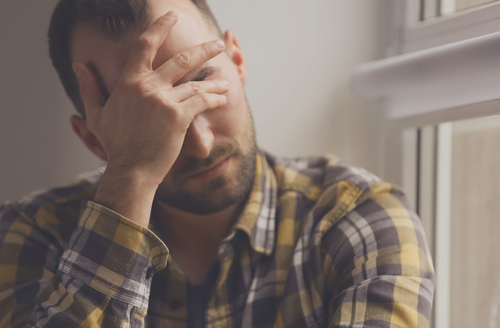 Clients can face serious negative consequences both socially and at work if people discover that they’re atheists, so they are often very reluctant to reveal that to a prospective therapist. Sometimes religious abuse or the consequences of “coming out” with their atheism are the very reasons that they’re seeking help. Too often they find just as you did that the therapist wants to mix religion with the psychotherapy. Being told to “get right with God” while in a vulnerable emotional state can be like throwing gasoline onto a fire. While this can happen anywhere, it’s especially problematic in the Bible belt. Conversely, if therapists advertise themselves as secular, nonreligious, humanist, or atheist, they risk all the same social penalties plus a significant loss of business. Dr. Darrel Ray started the Project in 2012 as an outgrowth of Recovering From Religion, of which he is the founder. I had the honor of serving on the assessment team for the first few years, screening prospective therapists to make sure that they are qualified with proper education and licensing, they are secularly oriented, and they use up-to-date evidence-based practices. To date, there are 300 secular therapists registered who have been serving over 10,000 secular clients. Hopefully the Project can find you a provider reasonably close to you with whom you can work. If not, don’t give up. Keep searching. When shopping for a prospective therapist, tell them straight out before you begin sessions that you need secular counseling with no religious input. If they are unable to provide that, always ask if they can refer you to someone who can. They just might know someone suitable. You deserve support. Please keep me informed of your efforts. **Update** Dr. Ray just told me that if clients cannot find a therapist in their area on the Project’s database, he can send them a useful list of guidelines and advice to help them screen for a suitable therapist. 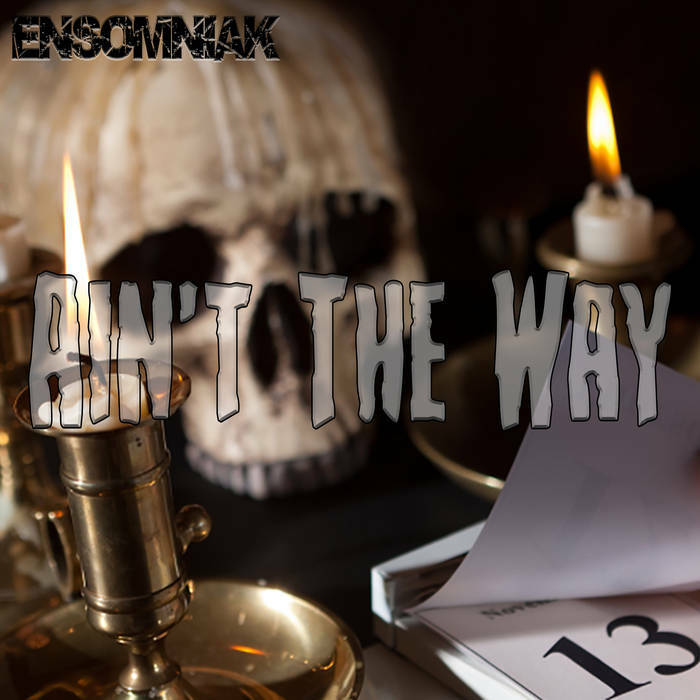 March 14, 2017 Atheist Rapper Ensomniak’s Latest Song: "Ain't The Way"